Livestock loose on the highway turned into a deadly shootout between an Idaho rancher and Adams County deputies, with the rancher ending up dead. Jack Yantis reportedly showed up to the scene where his bull had been charging and damaging vehicles, rifle in hand, and while the events that led to the shooting remain under investigation, the police report stated Yantis and the two officers all shot their guns at some point. It's Election Day! There's still time to submit your ballot, even time to study up on the candidates and issues you're being asked to decide. Catch up with all of the Inlander 2015 coverage right here. KREM has a surveillance video from the Lincoln County Jail that shows an inmate running out the door and jumping into a jail employee's car. He'd apparently stolen the keys to the vehicle earlier while working on kitchen duty that morning. The Friday jail escape by Ronald Rutledge has led to a massive manhunt, but police believe he's made it through a two-mile by two-mile perimeter. He was last scene by a bus driver in Spokane County. Beloved Spokane radio host Ken Hopkins was back in the studio Monday morning for the first time since a freak bike accident nearly four months ago left him paralyzed. The co-host of the "Dave, Ken and Molly" show on ZZU still has no movement from the chest down, but is hopeful to regain some function as his treatment continues. Seahawks wide receiver Ricardo Lockette, injured in a frightening hit Sunday in the game against Dallas, underwent surgery on his neck Monday and all signs are positive thus far, reports the Seattle Times. He'll reportedly be up and moving around by Wednesday, and able to get back to Seattle after the successful surgery to address ligament and disc issues in his neck after the collision left him motionless for several minutes of the game. TransCanada, the company that wants to build the so-called Keystone XL oil pipeline from Canada through the U.S. Midwest to the Gulf Coast, has asked that its application for the necessary permit be suspended, which would essentially delay any decision being made on the pipeline until after the presidential election. 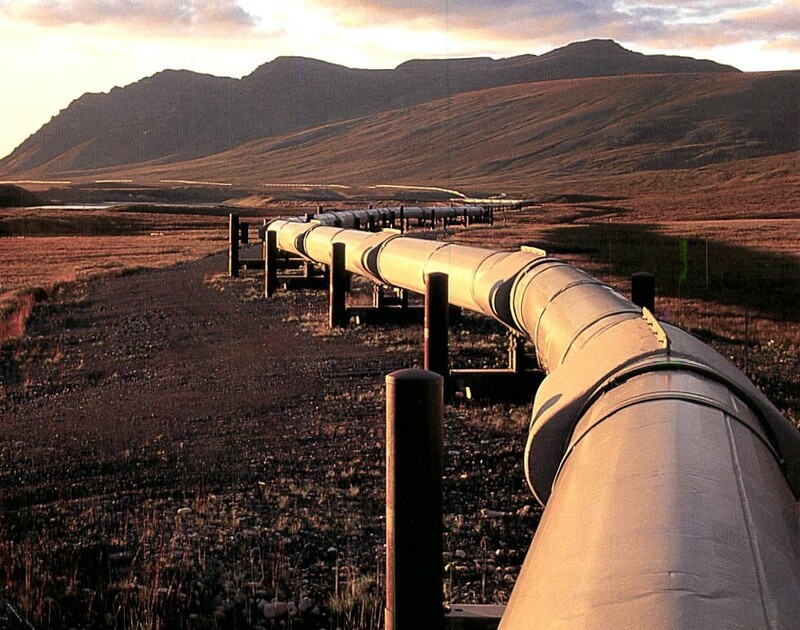 The pipeline is one hot-button issue this year, with the Democratic candidates opposed, and the GOP candidates in favor. The Obama administration could refuse the request for the delay, or keep it in play as it determines whether or not to allow the pipeline to go forward.